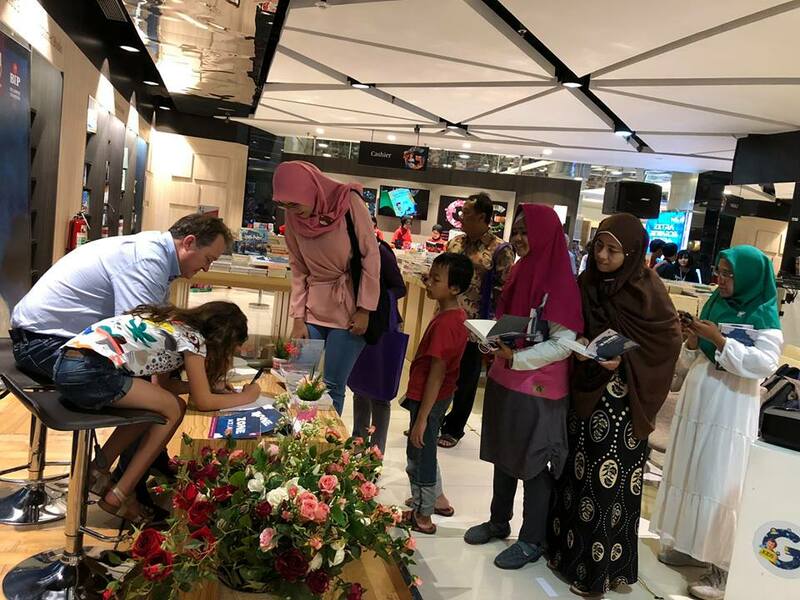 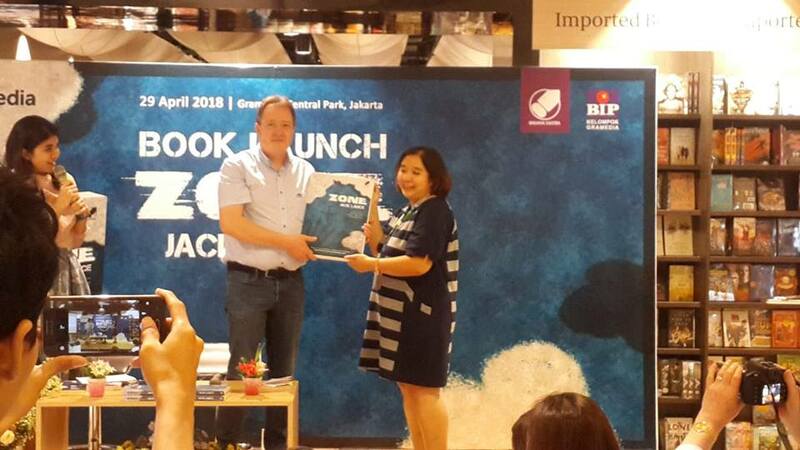 A very big thank you to my Indonesian publisher Gramedia and all you Jack Lance readers in this beautiful country! 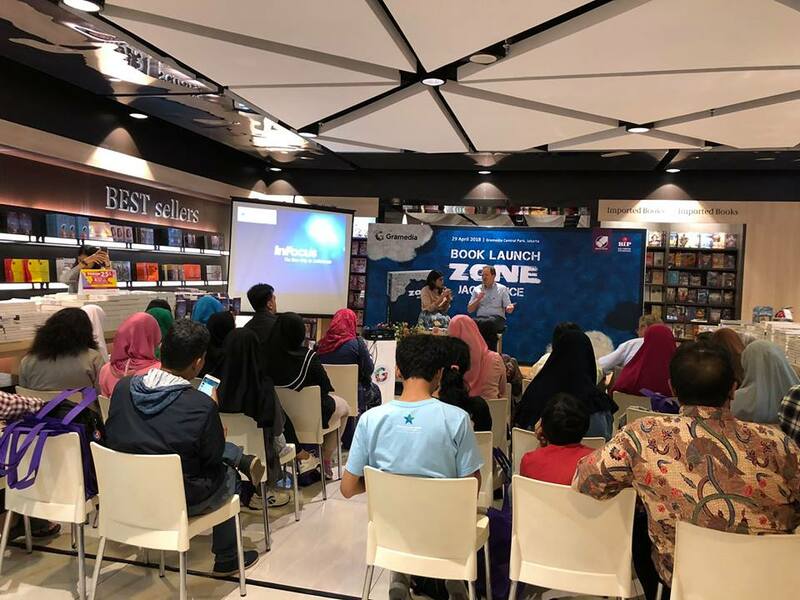 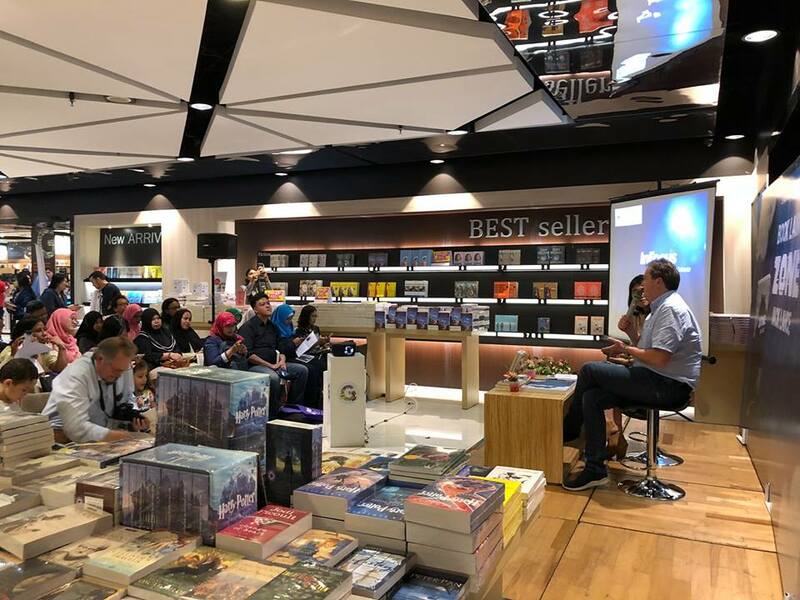 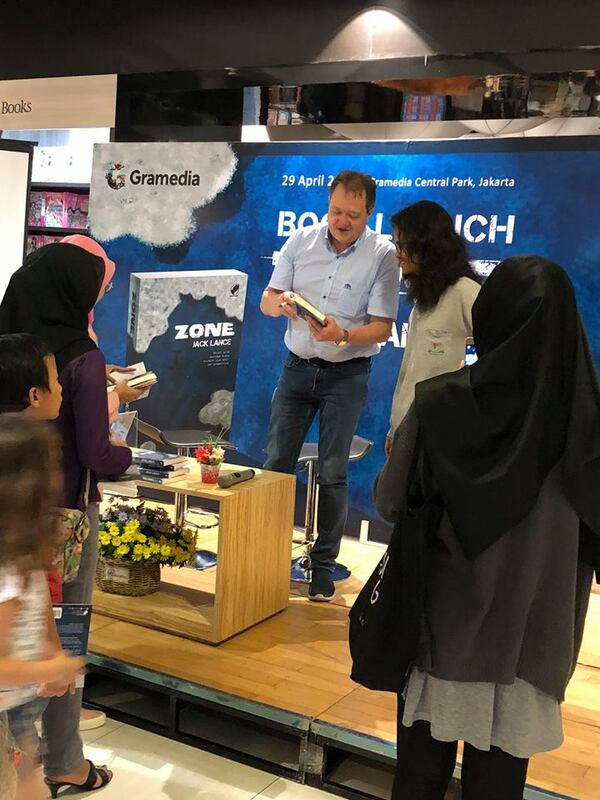 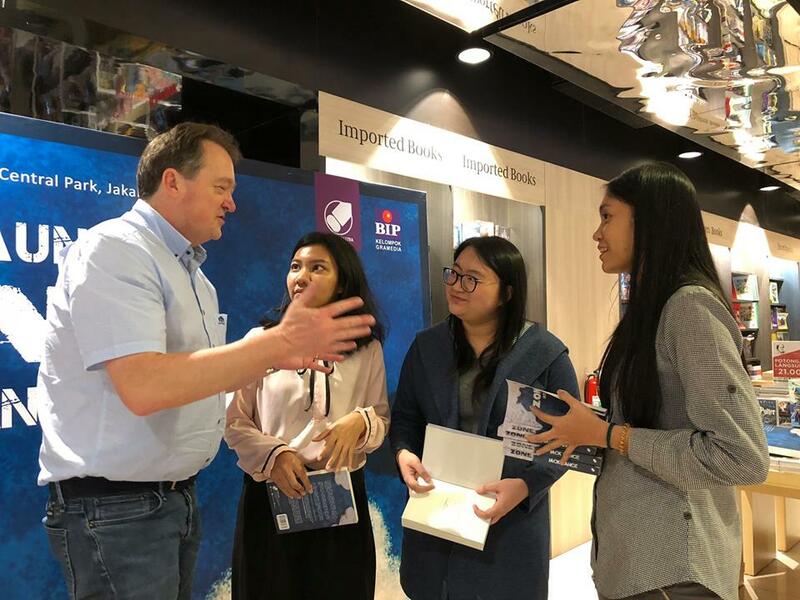 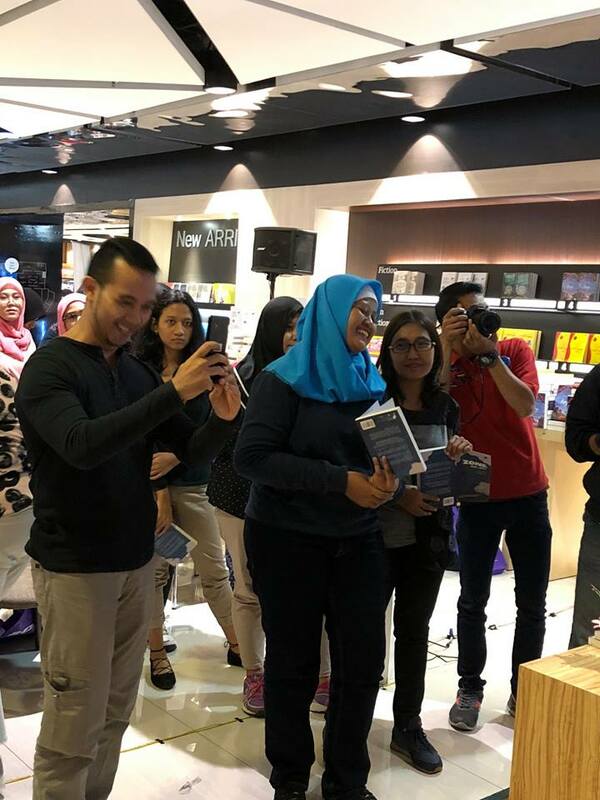 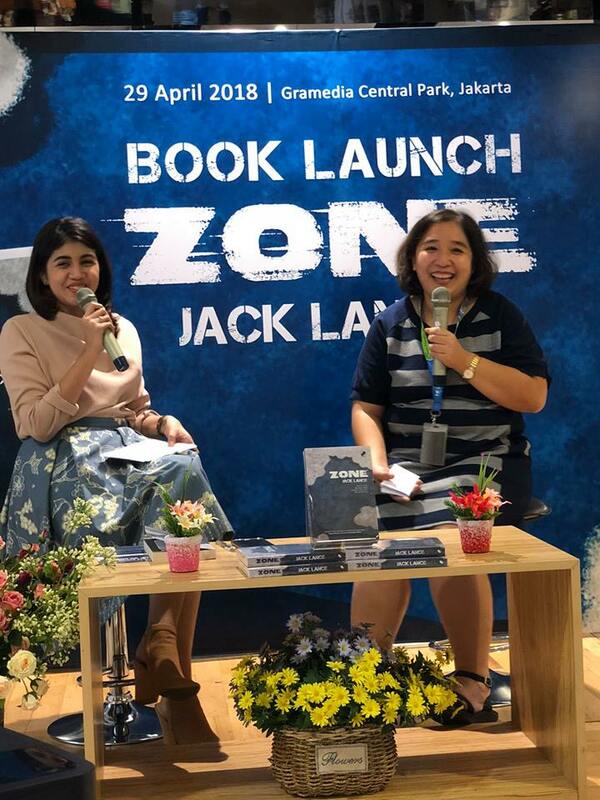 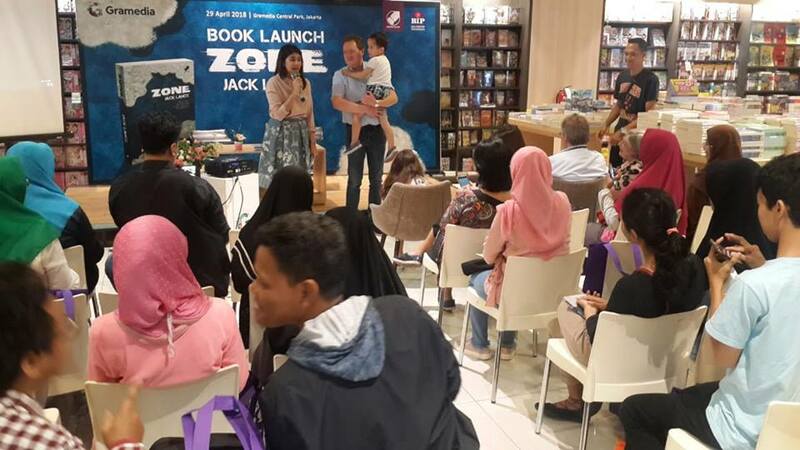 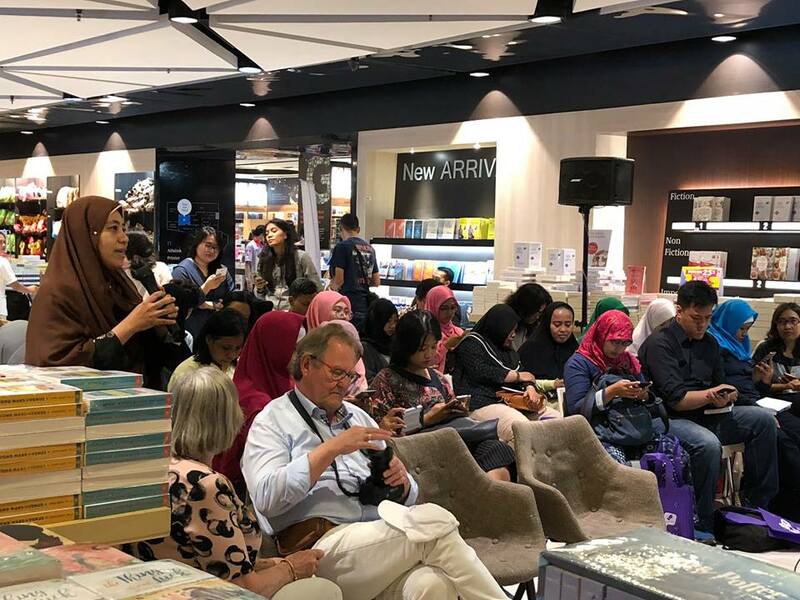 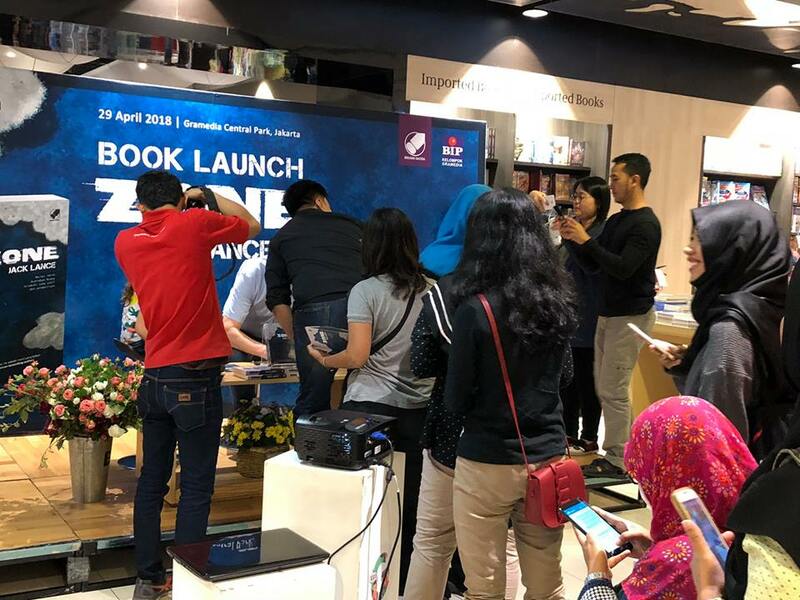 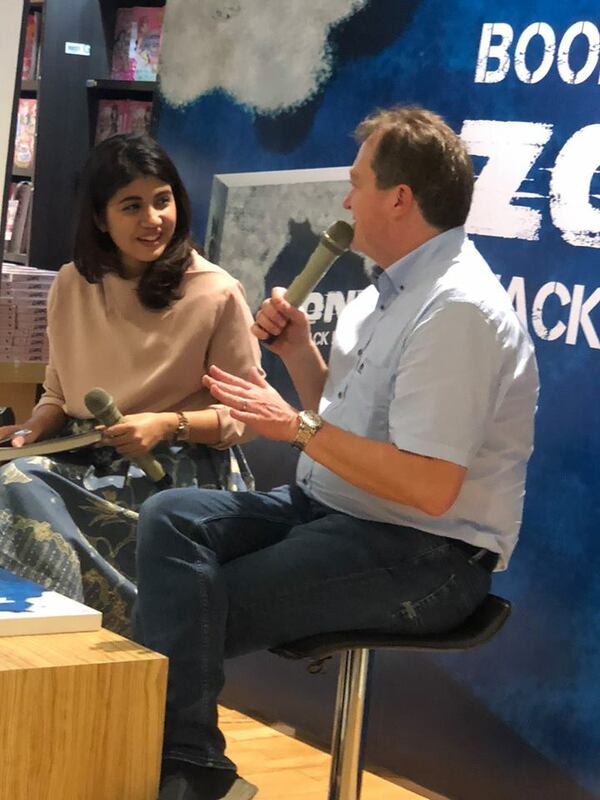 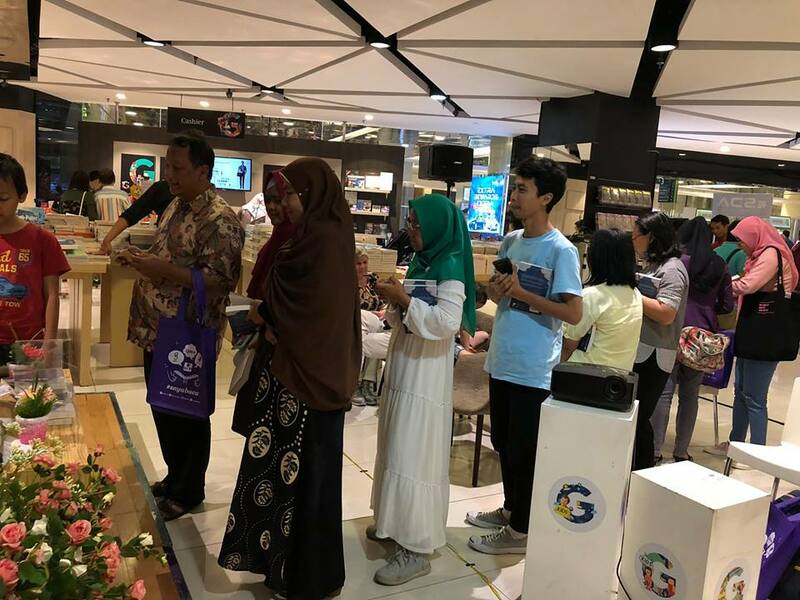 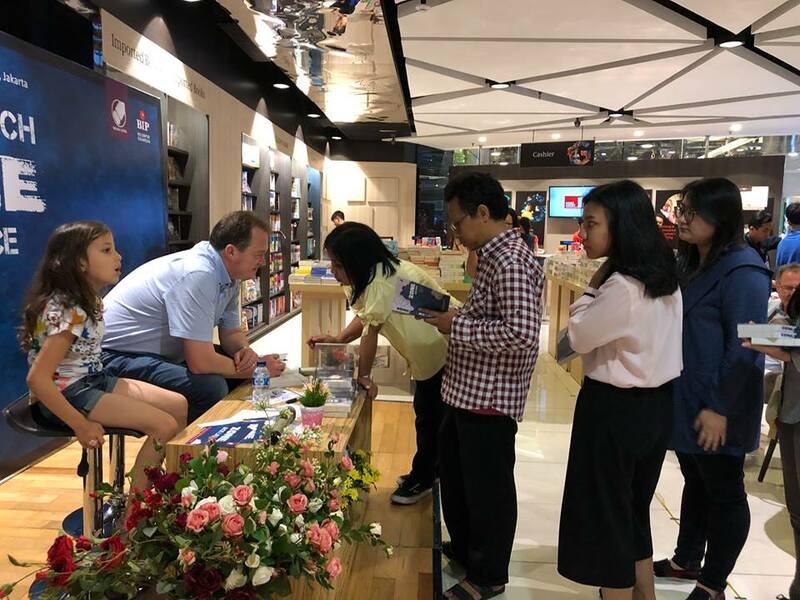 The presentation of my novel Zone, in Jakarta, 29 April 2018, was something I’ll warmly remember forever. 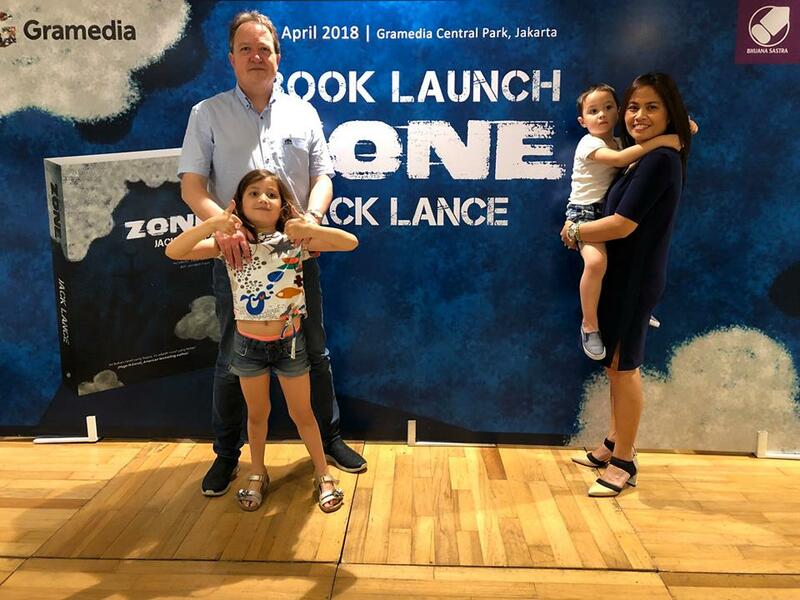 It was a great happening with all of you present and my family at my side. 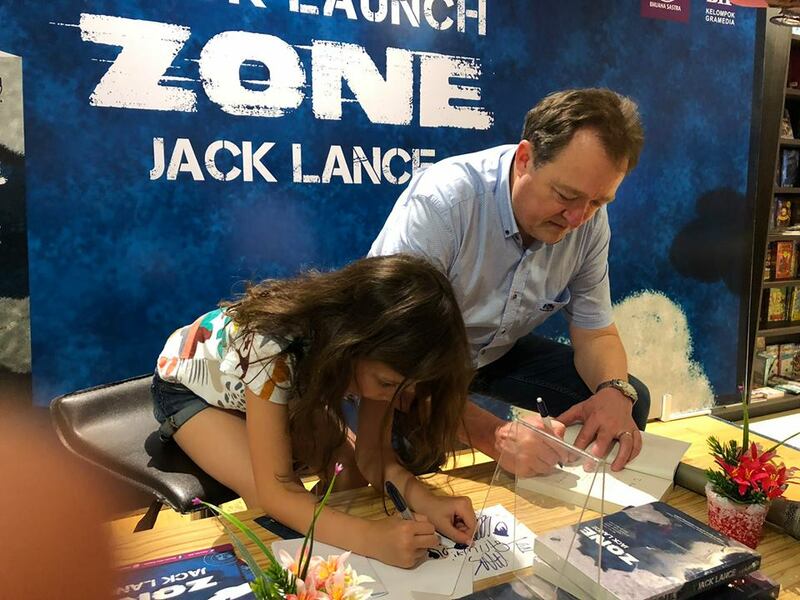 ← Jack’s novel ZONE is off to new destinations!